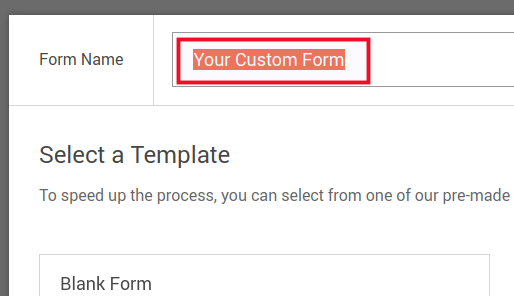 Contact forms allow your visitors to interact with your site. 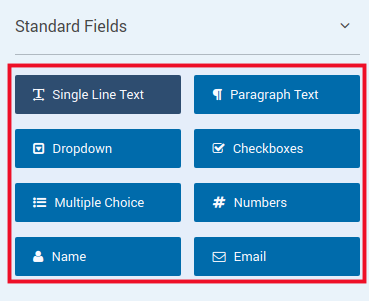 What kind of interaction your users provide depends on what you need. 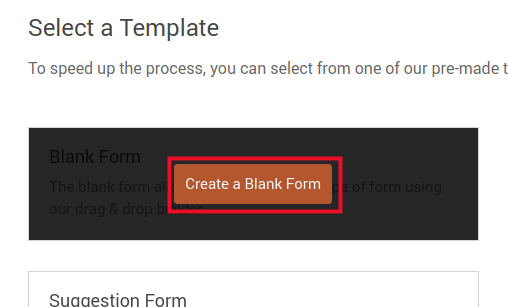 You can create email submission forms, requests, comments, accept payments and more. 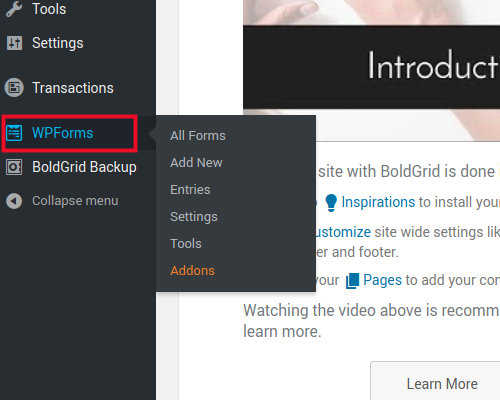 In this article, we will show you how you can create custom forms with the WPForms plugin in BoldGrid. 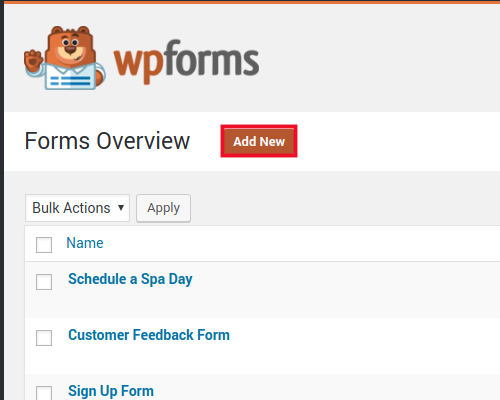 Now that you know how to create forms in WPForms, you are ready to embed the forms on your site.